Council Member Delia Garza comes from a very civically engaged family. Her upbringing inspired her to dedicate her career to public service and advocating for working families. Following in her father’s footsteps, she became a firefighter, serving as one of the first Mexican-American female firefighters in the Austin Fire Department. 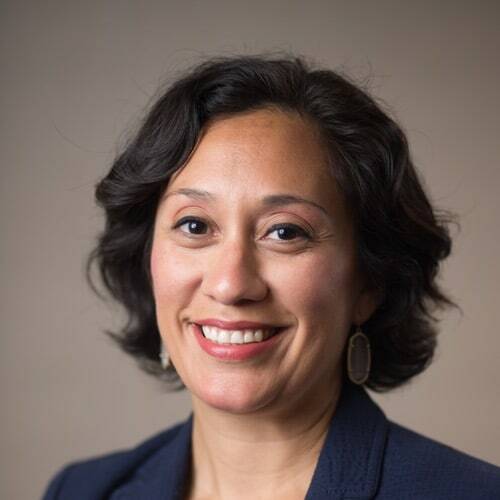 As a firefighter and member of the Austin Firefighter Association, Local 975, Council Member Garza worked tirelessly for her union advocating for fair wages and safe working conditions. She represented firefighters during contract negotiations, was elected to the local’s executive board, and was the first female appointed to chair the local’s political action committee. Remaining committed to public service, Council Member Garza left the Austin Fire Department in 2007 after six years of service to pursue a law degree and extend the reach of her advocacy. She served as an Assistant Attorney General where she advocated for Texas families in the Child Support Division. Council Member Garza is the Chair of the Regional Affordability Committee and the Vice Chair for the Health and Human Services Committee. 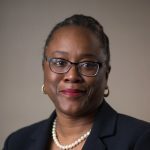 In addition, she serves on the Capital Metropolitan Transportation Authority (CapMetro) Board, Austin Energy Utility Oversight Committee, and Mobility Committee. She has a bachelor’s degree from Texas A&M University and a law degree from Gonzaga University School of Law.